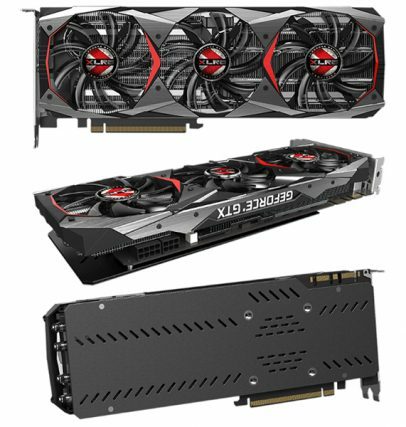 USB and storage products manufacturer PNY is introducing an upgraded set of SSD, UFD, Type-C products, and GeForce Gaming series in this year’s Computex in Taipei, Taiwan. The Computex is the biggest ICT trade show in Asia and the second largest in the world featuring the latest technologies comprising the IoT (Internet of Things) applications available in security, home entertainment, 3D printing, wearables, and more. Major international IT brands are also participating in the event to showcase the latest gadgets and products. Designed for an easy and cost-effective HDD replacement in the existing PC system, the CS1311b 2.5-inch SSD includes Acronis Data migration software for seamless experience when transferring. The lightweight SSD is also equipped with shock-proof features for extreme durability. Coming in a variant of 8GB, 16GB, 32GB, and 64GB, PNY is also introducing the Titan Turbo 3.0, a portable flash drive for transferring and sharing files to a laptop or PC. It sports a metal finish and a robust body to protect it against scratches. PNY is also reaching out to the Type-C market with the Type-C card reader UCR32 and Elite Type-C USB 3.1 Flash Drive. The UCR32 enables easy file transfers between SD and microSD cards to Type-C devices for expansion of device’s storage capacity. It has a reversible plug to reduce damage while plugging and retracting. The Elite Type-C, on the other hand, transfers and stores files to Type-C devices 10 times faster than standard USB 2.0 flash drives. 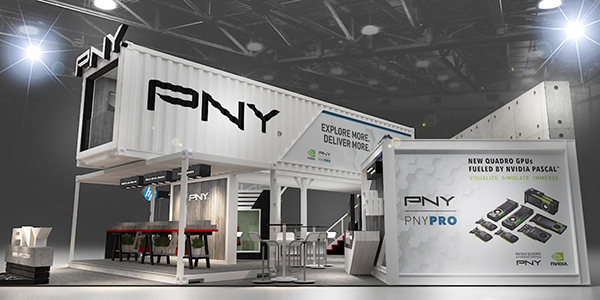 PNY’s booth is also said to display gaming products such as GeForce GTX 1080 Ti XLR8 Gaming OC, next-gen GDDR5X memory, and an 11GB frame buffer.